As one of the most anticipated video games of 2015, Batman: Arkham Knight has a steady legacy and following to live up to. 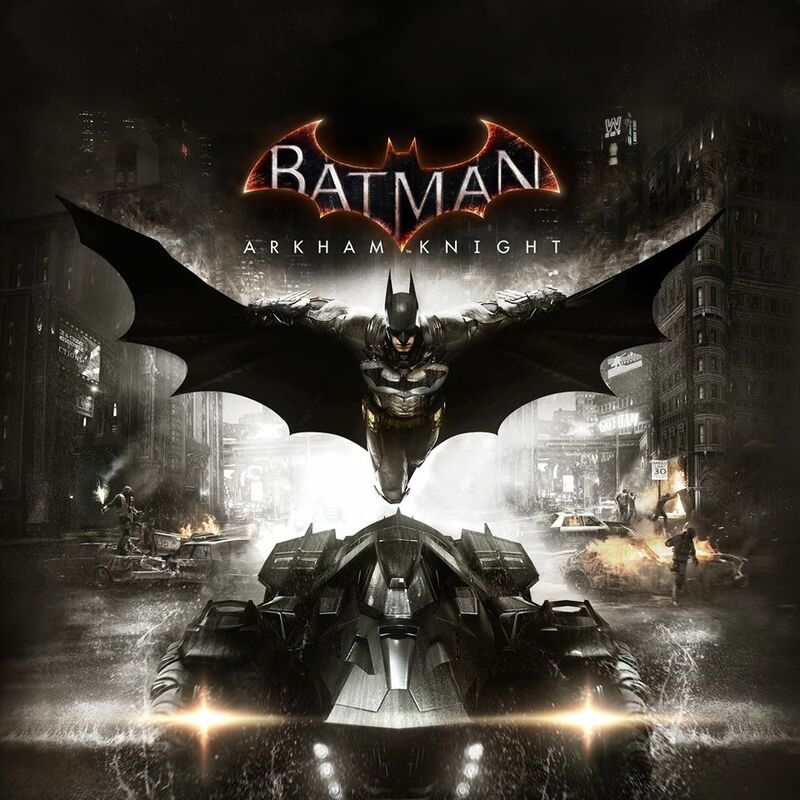 As the third and final entry in Rocksteady Studios‘ “Batman Arkham Trilogy“, the game will put Bruce Wayne/ Batman to the ultimate test, as he defends Gotham City not only from a team of his nastiest arch-villains led by a vengeful Scarecrow, but also a new threat in the form of a mysterious armored foe known as the “Arkham Knight“. To hype things up and remind everyone that the game is just a few months away from release, Warner Bros. Interactive Entertainment, DC Entertainment, and Rocksteady have released a sweet new trailer that shows the stakes that The Dark Knight must face, in a new video called “Gotham Is Mine”. Prior to the release of the trailer, IGN got the scoop that the game was rated “M for Mature” by the ERSB, meaning it will be the first game in the series to be for 18 years old and above due to graphic and mature content. According to Rocksteady’s founder and Batman: Arkham Knight director Sefton Hill, the developers “did not write or make the game with a rating in mind” but are aware of the rating. 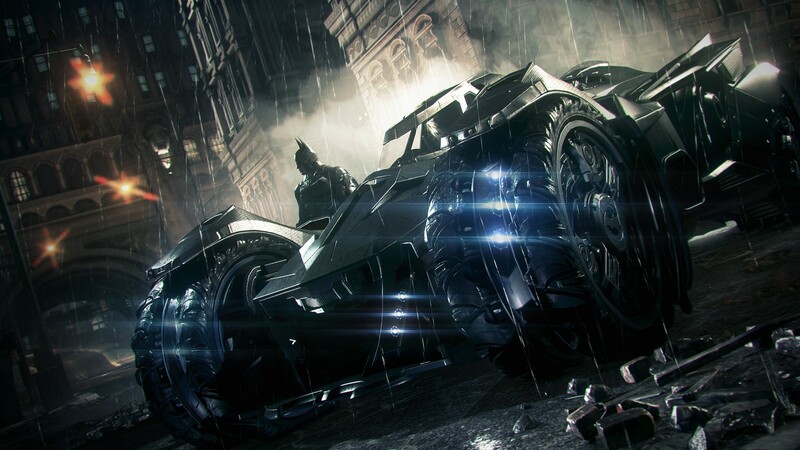 Batman: Arkham Knight will be released for the Playstation 4, Xbox One, and PC on June 2.